Here's the thing. I love lipstick, but I rarely wear it. Having naturally dry lips means I have to reapply it often—usually right alongside lip balm in order to prevent uneven texture and tone. Despite these frequent touch-ups, my lips end up feeling tight and uncomfortable anyway, and I end up swiping it off with a makeup wipe before lunch. Basically, I don't like my lips feeling any other way but moisturized. That's why I've always been a fan of tinted balms, namely Dior's Lip Glow, which has been a fan favorite since it was first released in 2009. 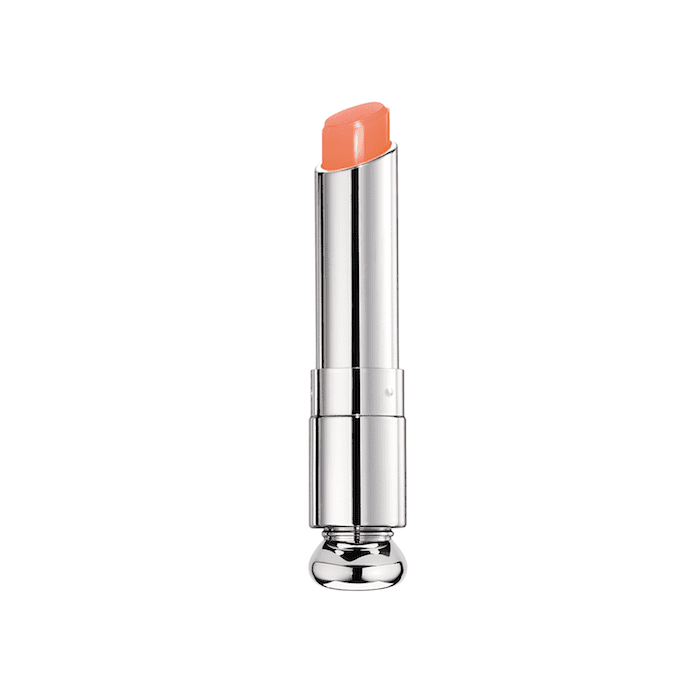 The formula offers a touch of sheer color while keeping my lips hydrated and comfortable. It's the best of both worlds. 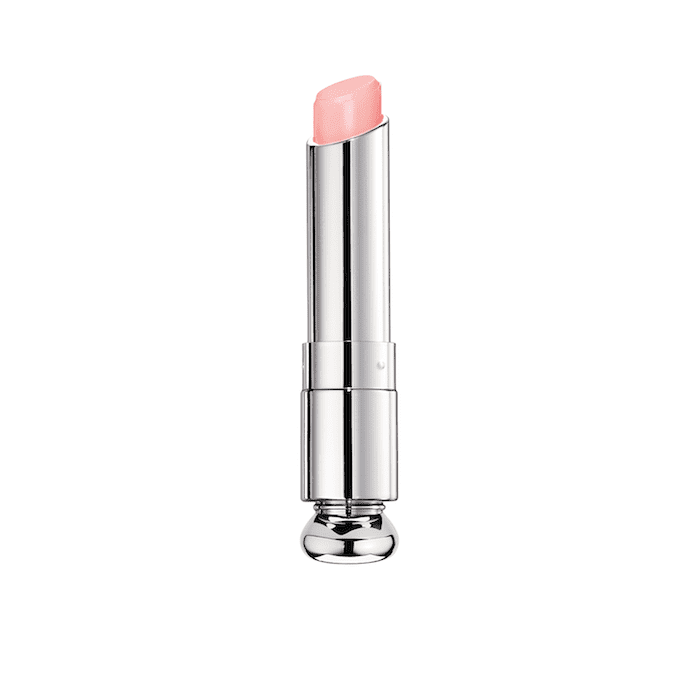 Lucky for me, Dior just expanded its shade range for these tinted balms in a big way. What started out as four shades has now been expanded to 10. There are also two new finishes. Keep scrolling to see the brand-new Dior Lip Glow tinted lip balms that are Bella Hadid–approved. 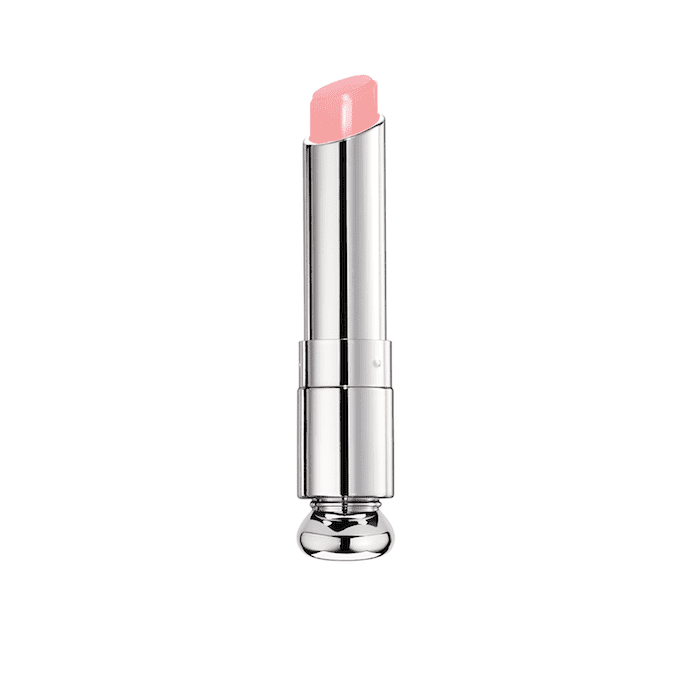 Bella Hadid is representing these tinted lip balms; she is the face of Dior Beauty after all. This image of her with pink monochrome makeup and slicked-back hair is only a preview of the full campaign, which will launch in February. It looks like she's wearing the brand's classic pink shade that comes in a dewy finish, though it's impossible to know for sure since these balms take on a slightly different tone for every single person who wears them. They do this by adjusting to the person's unique lip pH. What may look vivid on one person reads pared-back and subtle on another. (For proof, see how different the berry shade looks when worn by three different editors). 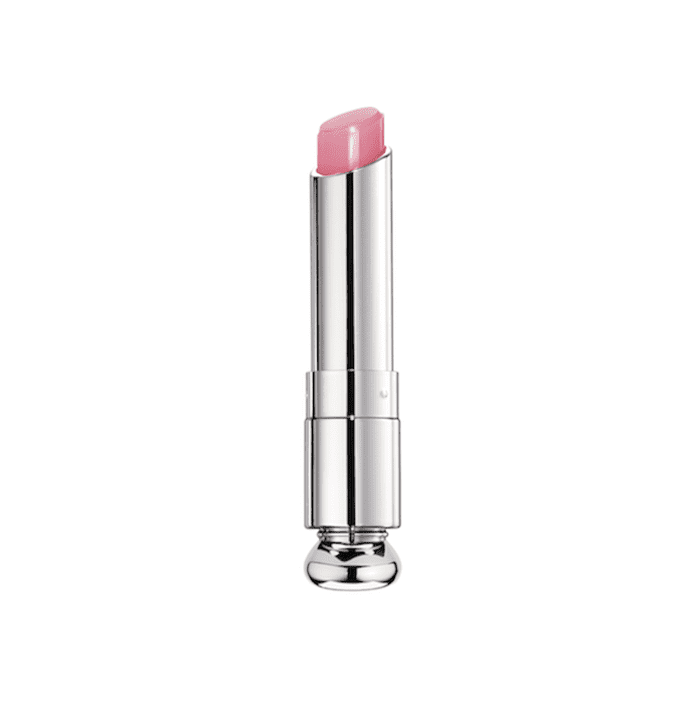 The original Lip Glow only comes in four shades—soft pink, coral, lilac, and the aforementioned berry. They also have the same dewy, satin finish. The new versions have the same pH changing technology but have updated shades and finishes. Let us look at the new shades of the classic dewy finish first, shall we? There is Ultra-Pink and Raspberry. 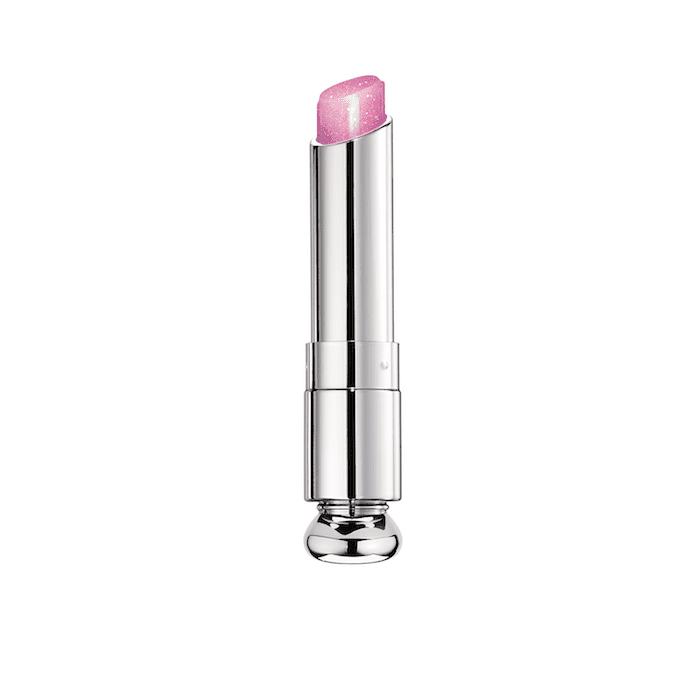 The former is a bubblegum pink, and the latter is similar to the classic berry shade, albeit much more pink than purple. 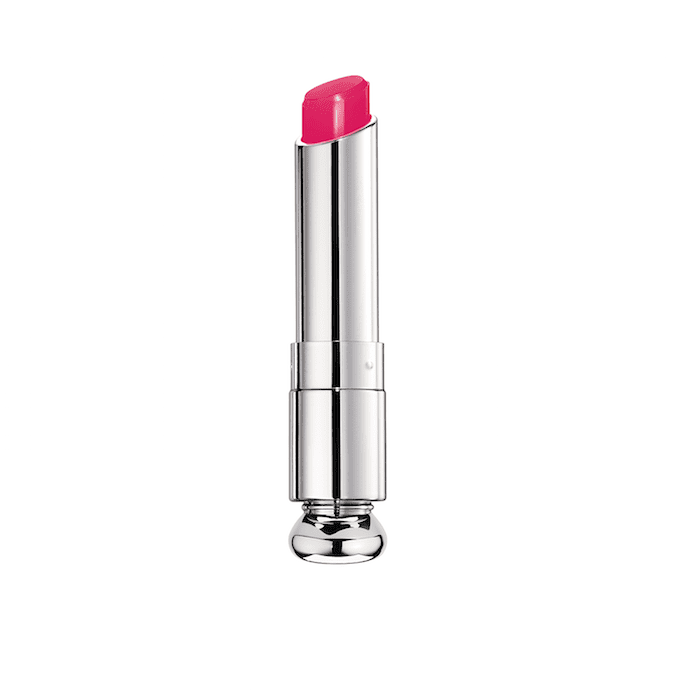 You can find the Raspberry shade for sale right now, though the Ultra Pink doesn't become available until January 1. Next are the two brand-new matte finish balms. According to the press release, these shine-free formulas that were created by Dior's makeup creative director Peter Philips to offer the same hydration and wash of color but with "a blurring effect that enhances lips without looking like makeup." This one is especially exciting for people like me, who find matte lip colors much to drying to wear on a regular basis. 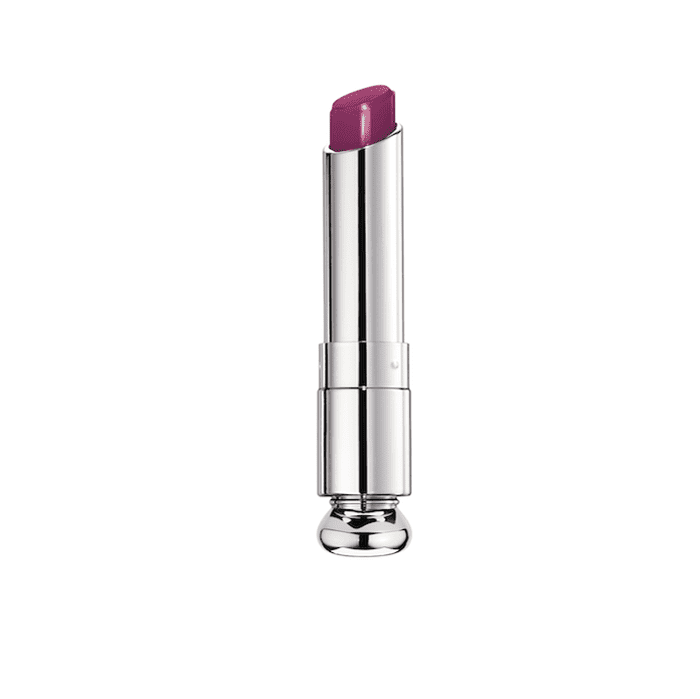 The matte shades come in a light pink called Matte Pink, and the aforementioned raspberry shade called Matte Raspberry. Finally, the last two new shades come in a holographic finish, which is right on trend with everything that's sparkly and shimmery happening right now. "A discrete touch of iridescence in holographic isn't just eye-catching, but the new formula reflects light to create the illusion of fuller lips," the press release reads. (So it's basically the high-fashion equivalent of the unicorn trend.) The shades that are available in this finish are Holo Pink and Holo Purple. The latter is exclusive to Sephora. Which shade and finish do you have your eye on? Tell us in the comments. 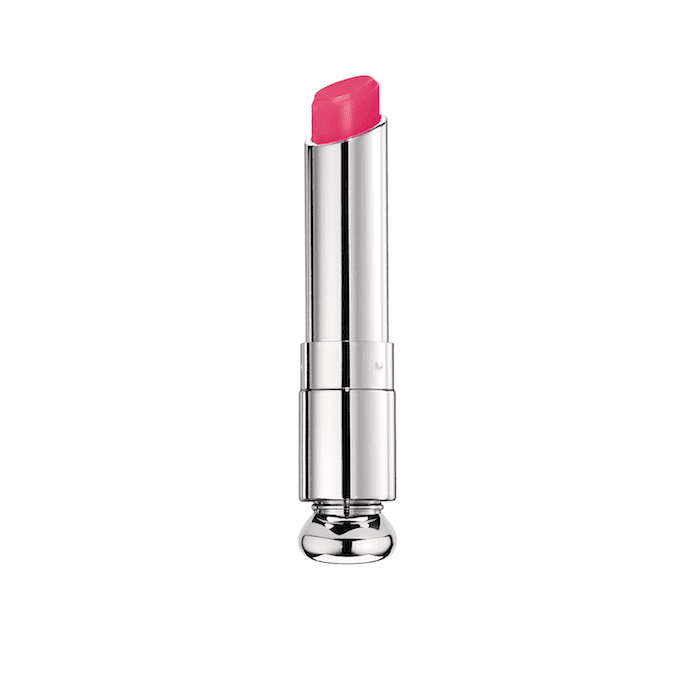 Next, see the 40 new lipsticks Sephora just launched online and in-store.